Cleveland’s No. 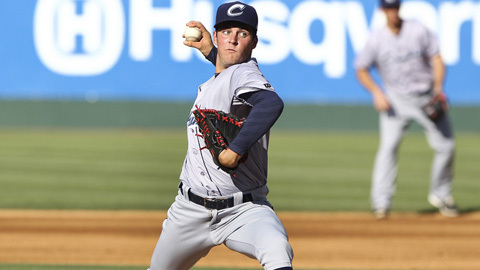 2 prospect Trevor Bauer recorded his first complete game of the season and picked up the victory in Columbus’ 10-3 thumping of Buffalo. Bauer (5-2) allowed three runs — two earned — on six hits, striking out four and walking four. The right-hander has a 2.95 ERA in three July outings after posting a 2.59 ERA in five June starts.